Today with a lot of computing devices that we work with, the development in software has changed quite a bit. There are multiple operating systems available for each devices to compliment the hardware. Modern devices are a perfect combination of both hardware and software implementations. Hence, it is very important to choose the correct software for your device according to your usage. For PC, there are mainly 3 options, Windows, Mac OS and Various flavors of Linux. Linux comes in various implementations like Ubuntu, Mint, Kubuntu and advanced versions like Debian or Fedora. Linux is versatile, and can run on variety of devices. It is loved by developers and preferred over windows as well as Mac OS. But users find it difficult to install Linux, especially on a Mac. Hence, if you are looking for a way to install linux on Mac, then we have the solution for you. 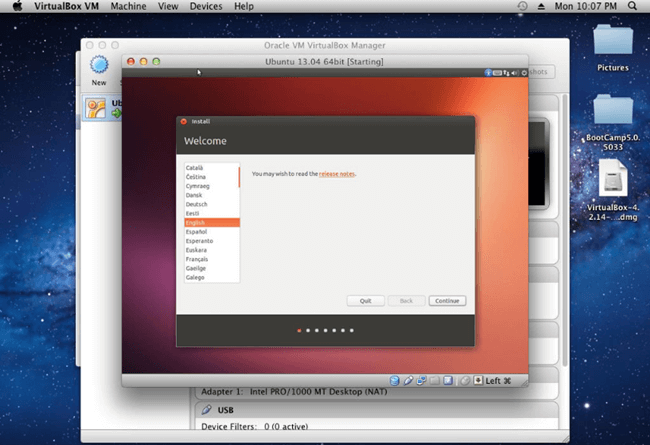 Given below is a step by step guide on how to install and run Linux on Mac. You can install any version of Linux with this method. How To Install And Run Linux On Mac. Here is a simple, step by step, and easy to follow guide on how to install and run Linux on Mac. Follow these steps carefully to take advantage of Linux operating system on your Mac. Steps To Install Linux On Mac. Step 1. Download any Linux distribution file. You can choose any flavor of Linux that you want. Make sure that the file is in .iso format. Step 2. 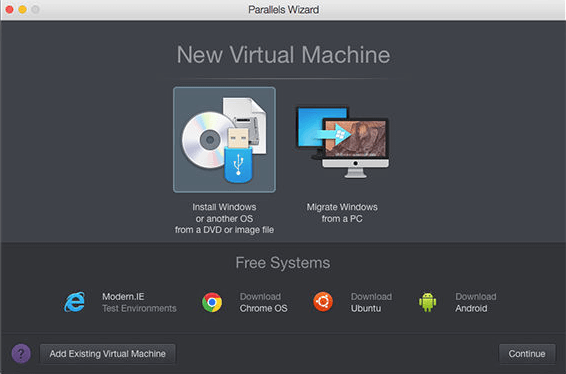 Download Virtual Box or you can also try parallels desktop as it is more powerful. The link is given below. Step 3. Open parallels desktop, then choose “File > New”. Step 4. Then click on “Install windows or another OS from image file” and click continue. Step 5. In the list of available iso image files, select the one you downloaded and hit continue. Step 6. Fill out the details about username, password, Full name etc. Step 7. There will now be a visualization file saved on the users folder but it can be changed to a different location as well. Now, you have successfully installed Linux on your Mac. To run it, simply click it in parallels desktop control center. In conclusion, this is the easiest and quickest way to run and install Linux on Mac. If you need any help with the procedure, or have any query, feel free to leave a comment below.